The Cathedral Trio was formed at Rex Humbard’s Cathedral Of Tomorrow Church in Akron, Ohio in 1963. A year later, they added bass singer George Younce and became known as the Cathedral Quartet. They appeared on Humbard’s show until 1969 and then set out on their own, traveling from gig to gig in a converted egg truck until they could afford a real tour bus of their own. Over the next decade, the group became one of the most popular Southern Gospel groups around. In 1977, they won their first Grammy for Best Gospel Performance, and duplicated the feat in 1978, 1979, and again in 1982. In 1977, they won the Dove Award for Male Group of the Year and Best Southern Gospel Album of the Year. 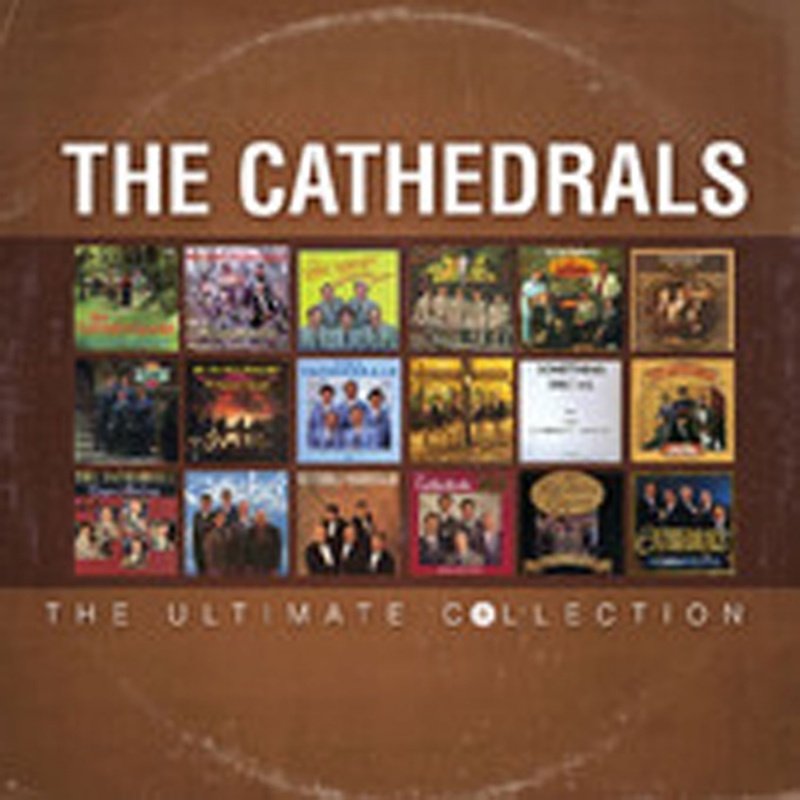 During the ‘70s, ‘80s and ‘90s, The Cathedrals had a long stream of #1 Southern Gospel hits, many of which are included in this ultimate collection - “Step Into the Water,” “He Looked Beyond My Fault” and “Champion Of Love.” From 1986 through 1990, The Cathedrals were featured at Bill Gaither’s Praise Gathering For Believers, and continued to garner #1 songs and numerous awards and accolades. 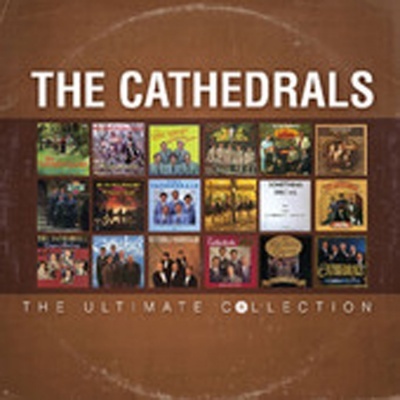 The Cathedrals continued to tour extensively in large churches and concert halls until their retirement in 1999.